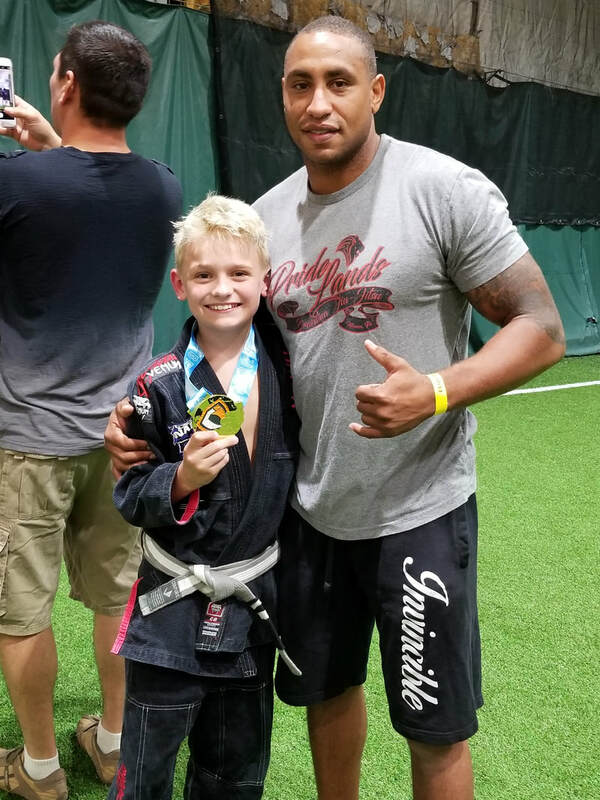 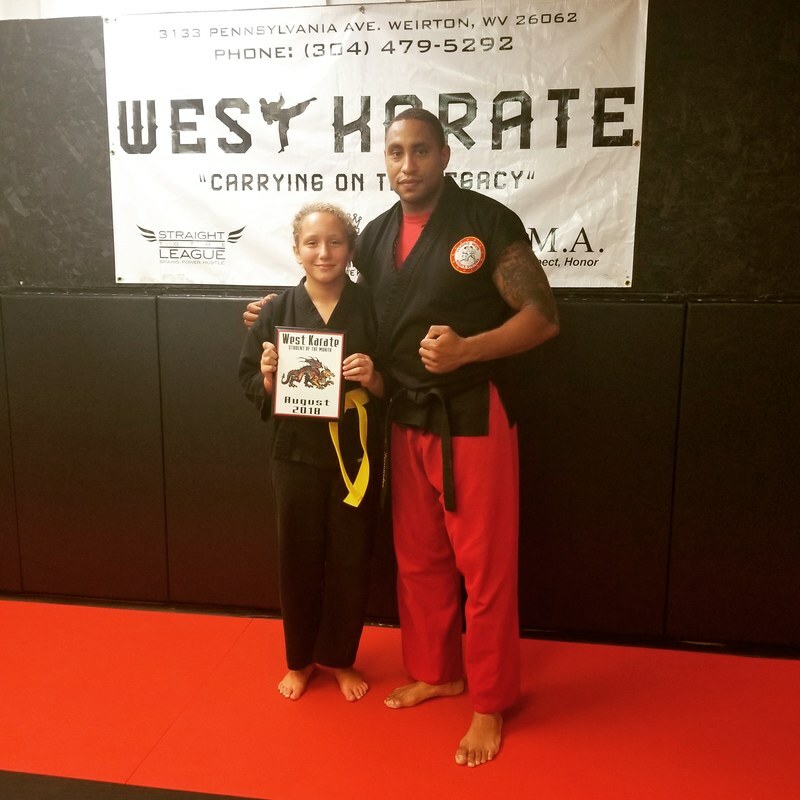 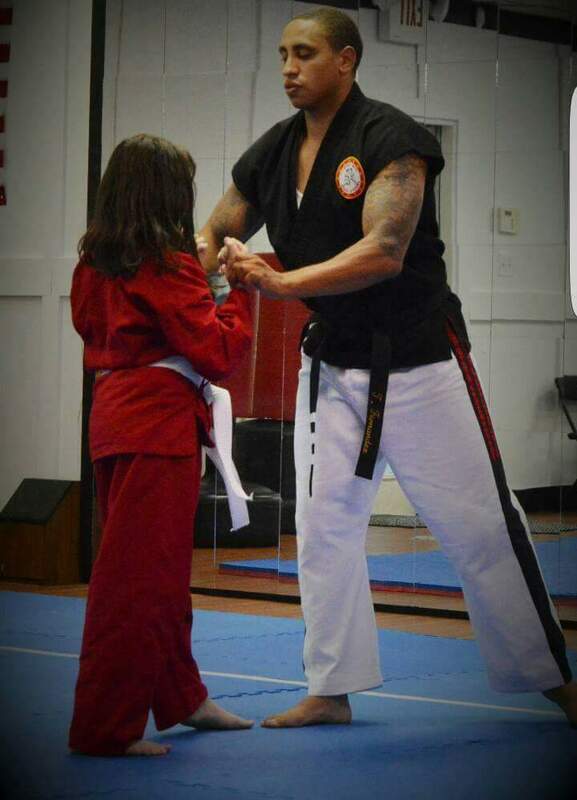 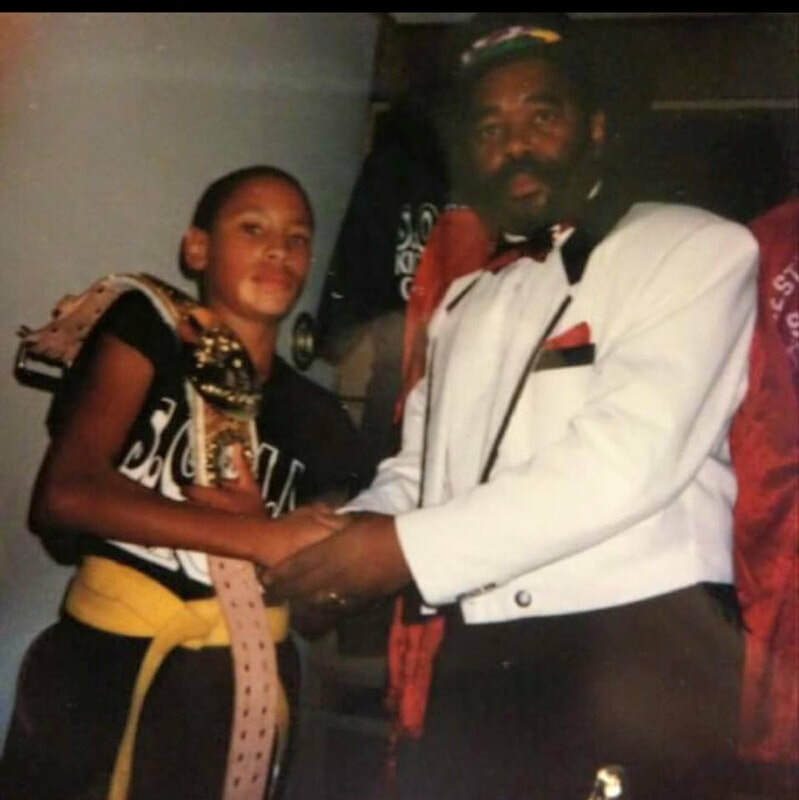 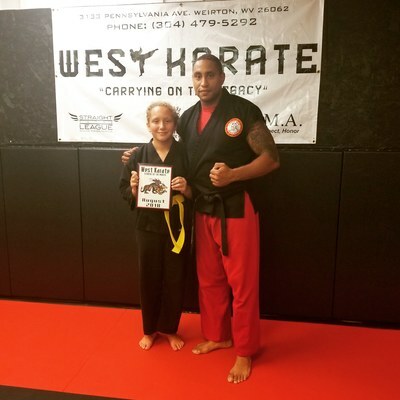 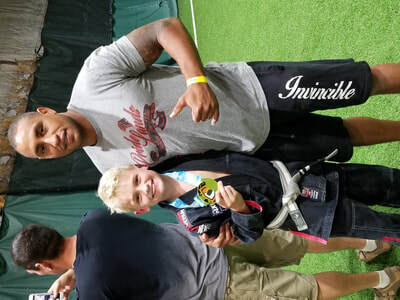 ​Sensei Troy Fernandez (3rd Degree Black Belt) started training when he was 11 years old under the tutelage of Master Clarence West in Wintersville, OH After 8 years he received his Black Belt. 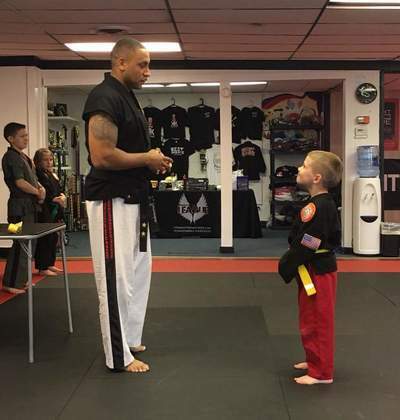 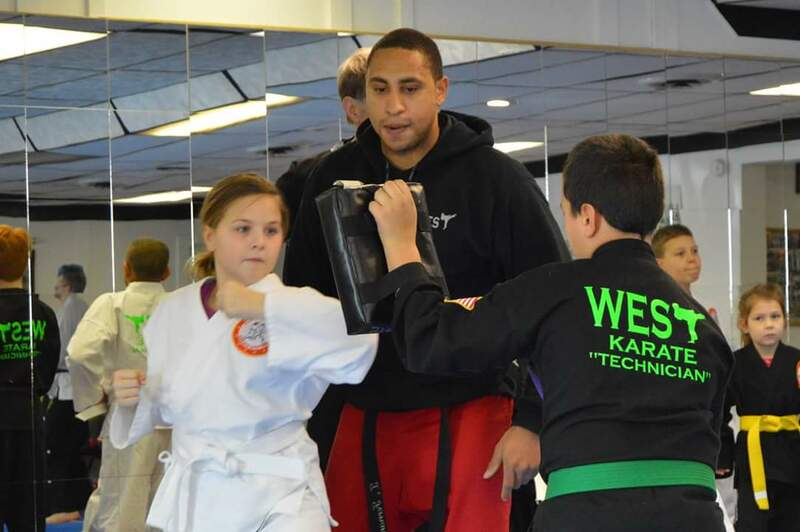 Shortly after receiving his Black Belt began studying at West Liberty University, where he received his bachelor's degree in Business administration. Over the years Sensei Fernandez has competed and won over 150 first place trophies and was inducted into the Clarence Superstars Hall of Fame. In 2017 he was nominated as one of the areas "Shining Stars" for his contributions to the community. 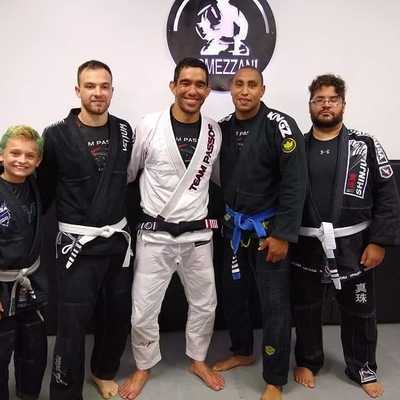 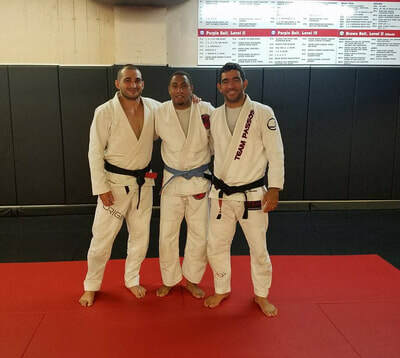 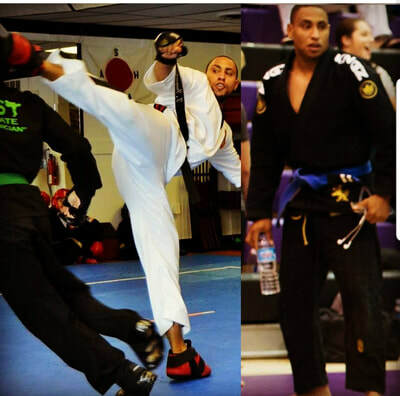 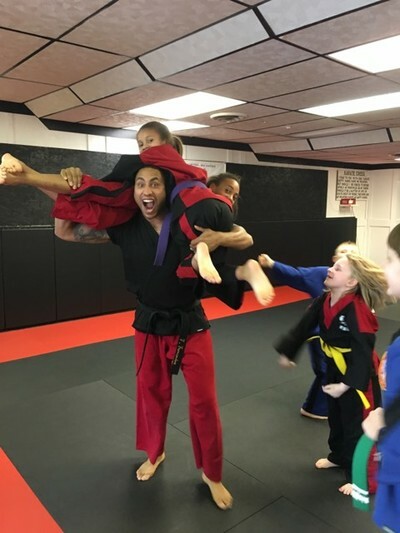 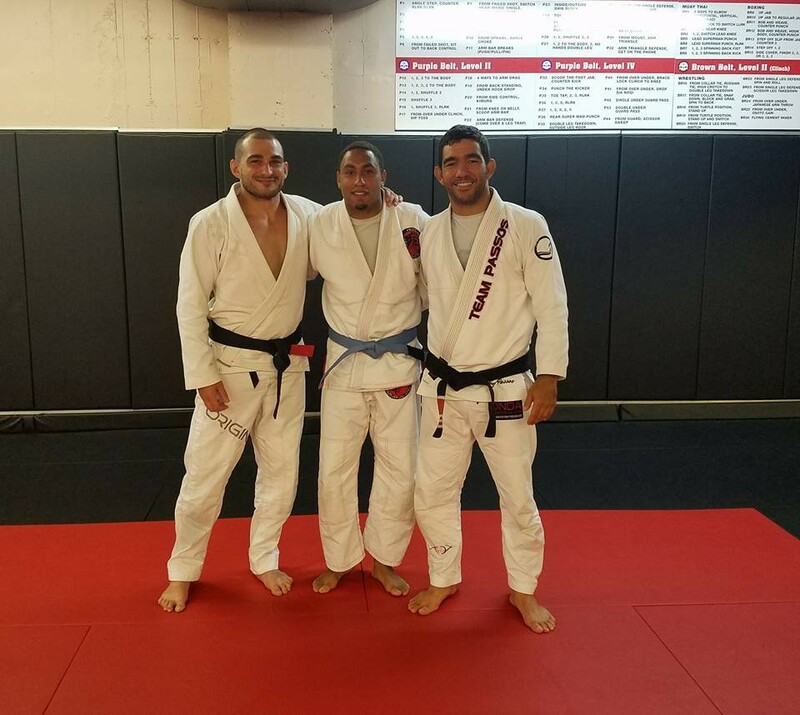 He is also active Purple Belt in Brazilian Jiu-jitsu under the instruction of Professor Lou Armezzani of Monaca, PA. For more information about Sensei Fernandez fell free to contact us.